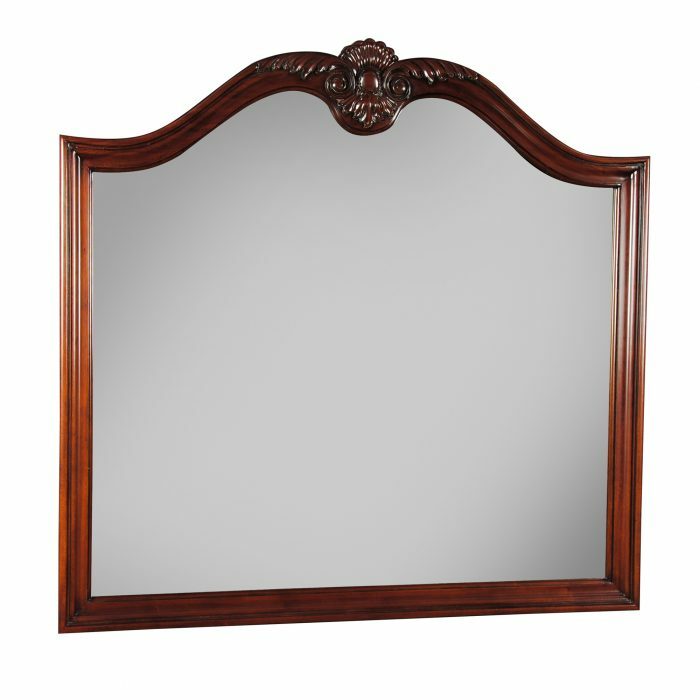 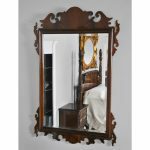 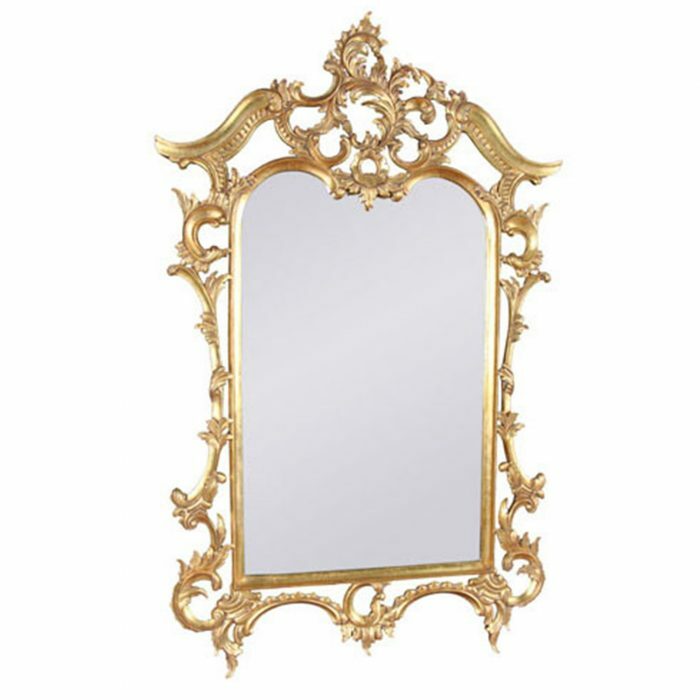 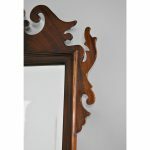 The Chippendale Mahogany Mirror by Niagara Furniture. 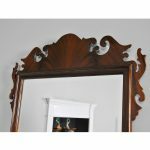 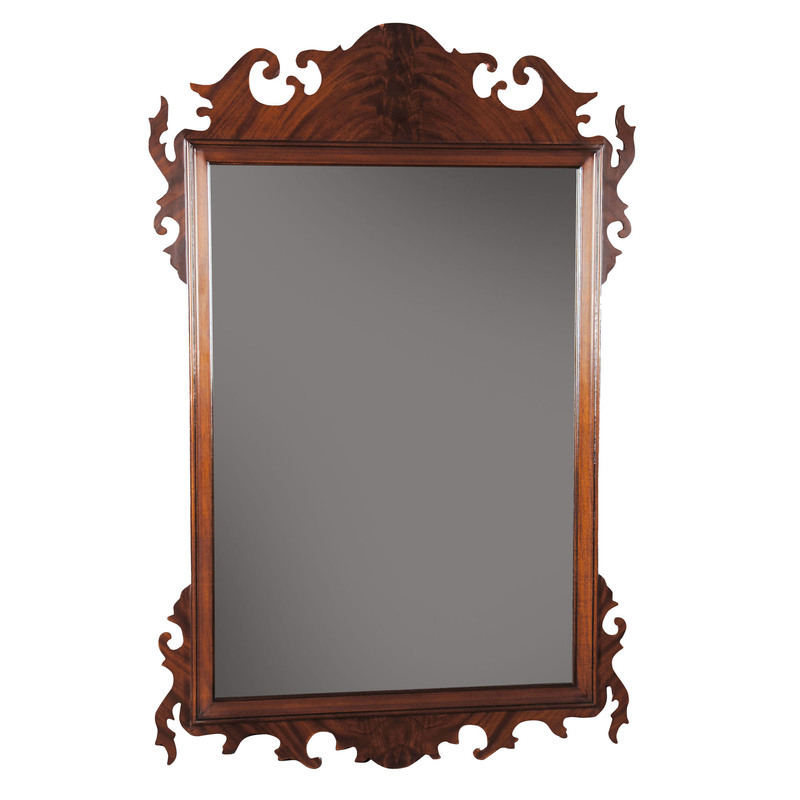 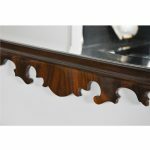 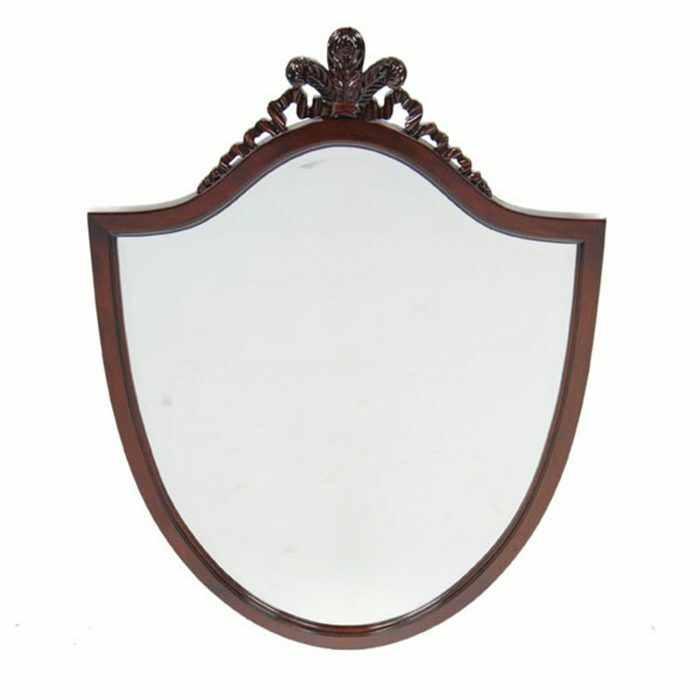 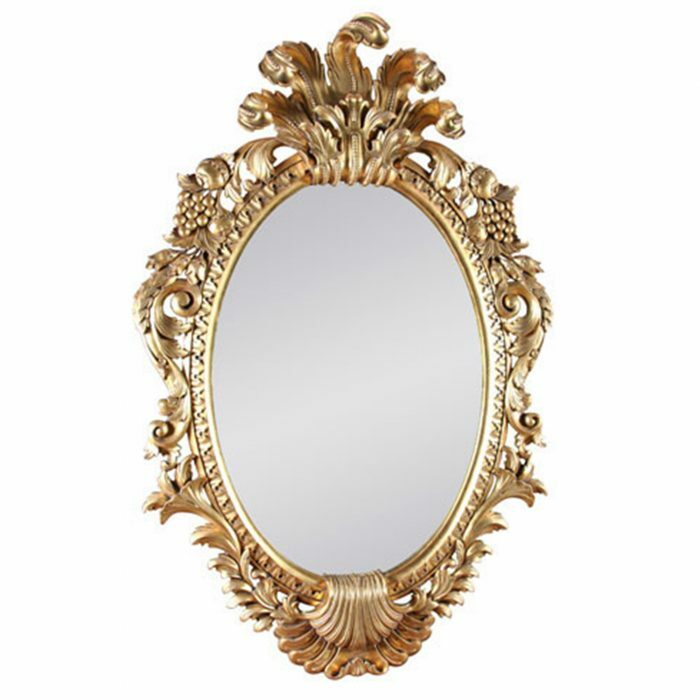 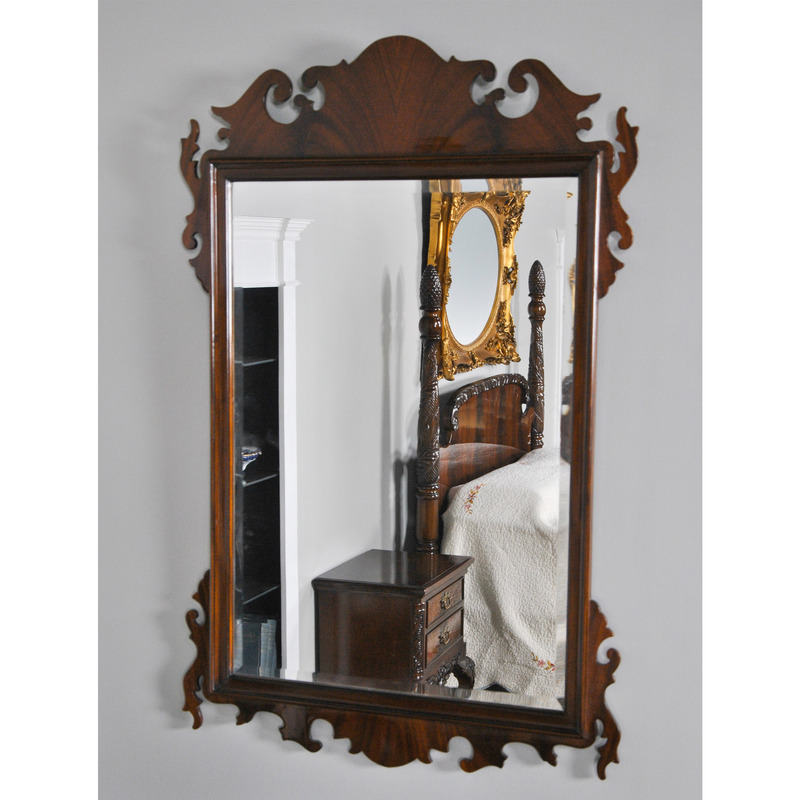 A Chippendale style Mahogany Mirror produced with the finest grained mahogany solids and mahogany veneers. The bevelled glass adds elegance. 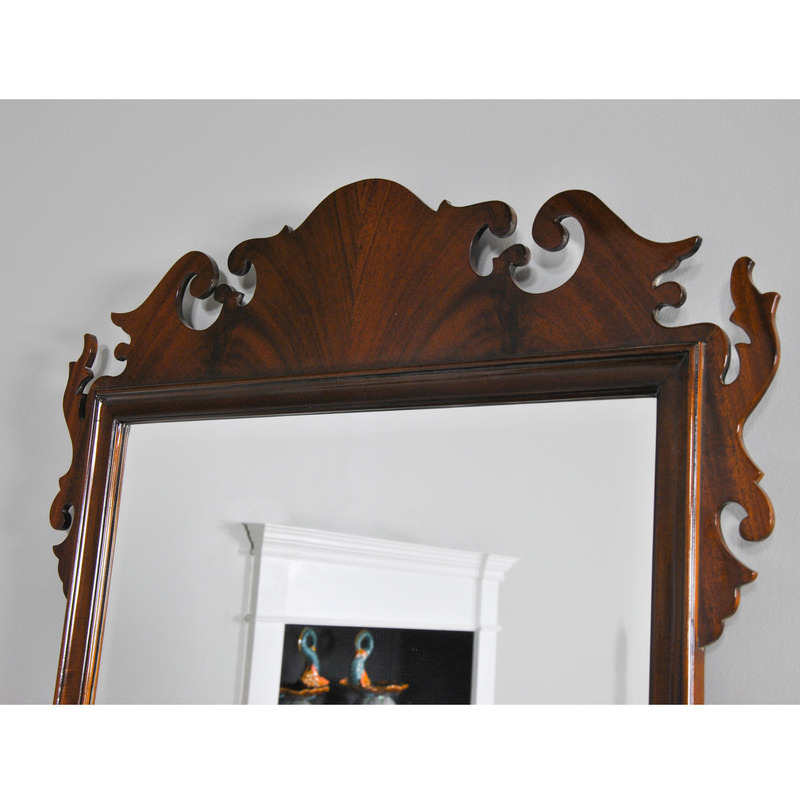 Mirror comes complete and ready to hang with a wire in the back. 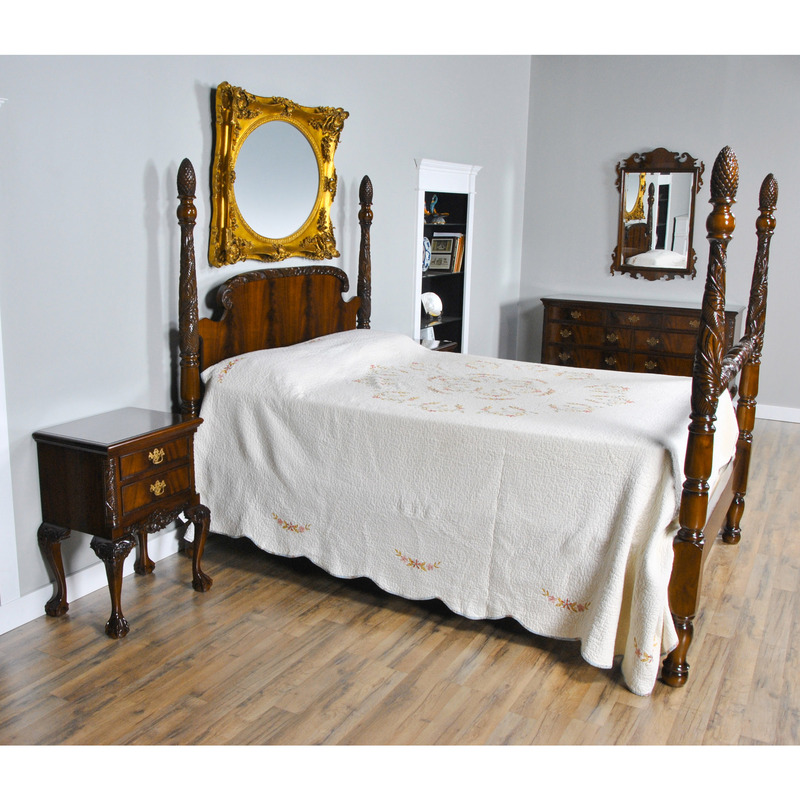 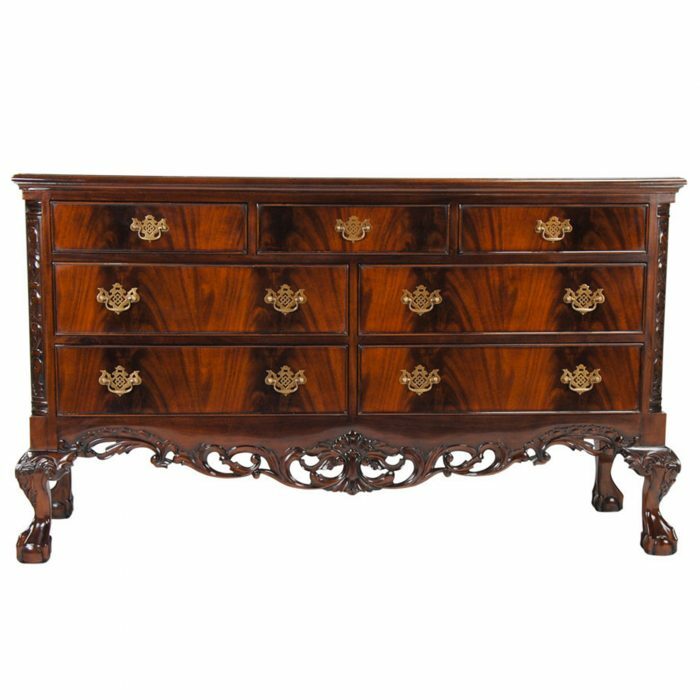 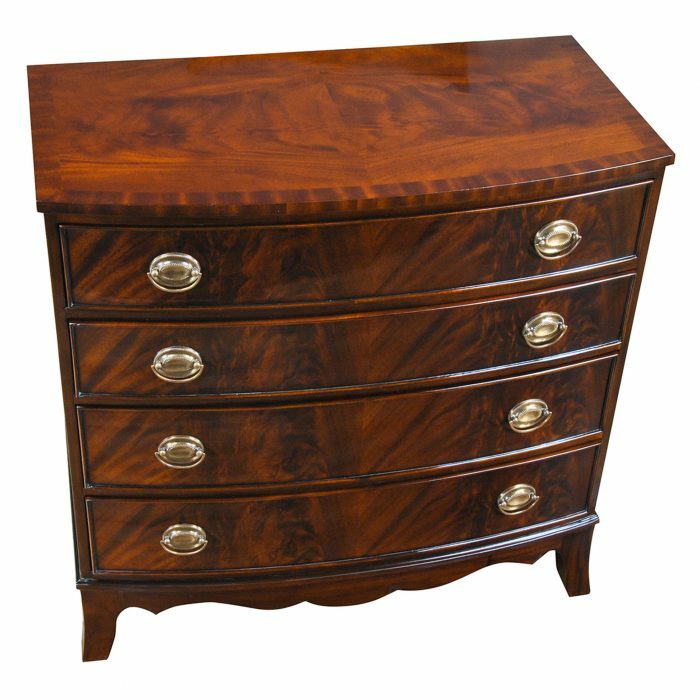 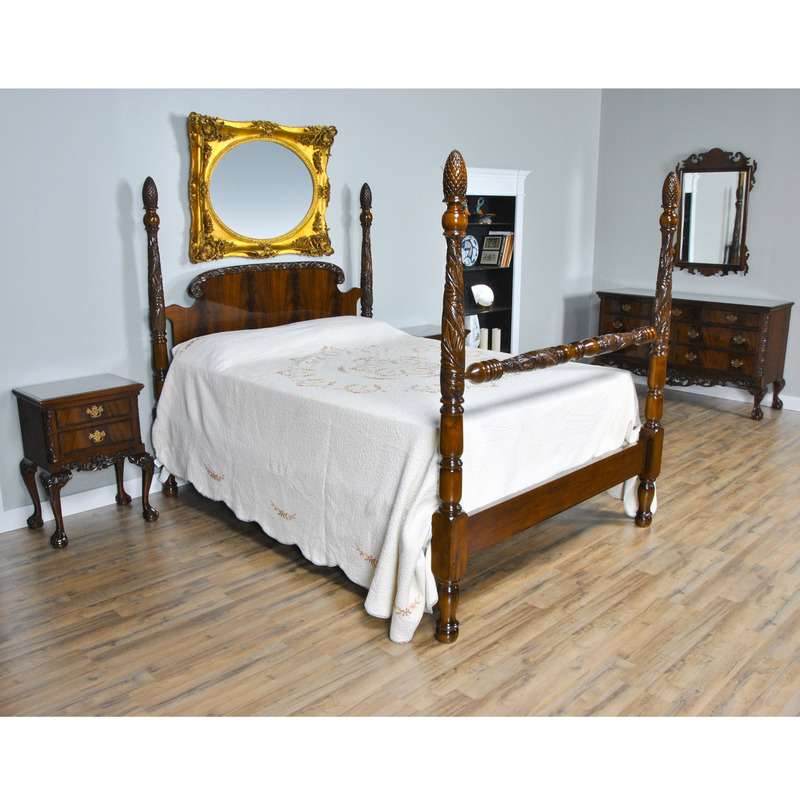 Ideal with our bed set pieces and also great for use in the front entrance, living room, powder room. Please see our “Related Products” section below for matching pieces.